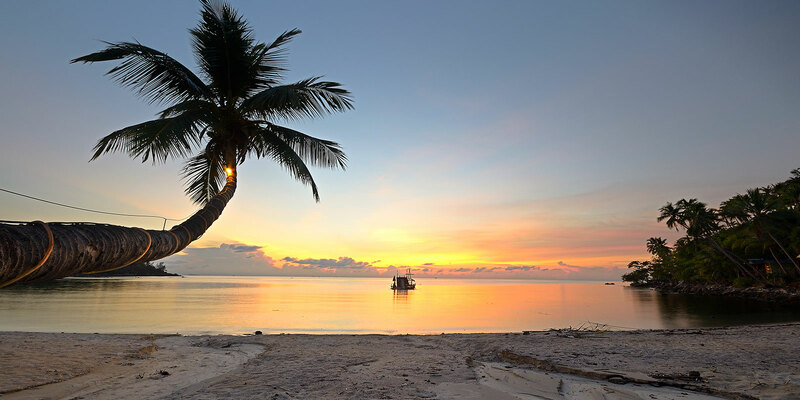 The tropical island Koh Samui is one of the most popular destinations in Thailand and has a lot to offer so that you almost can’t get bored during your stay. You can do and explore a lot on Koh Samui. There is so much more to Thailand than just world-class beaches. In fact, one of the biggest lures is the infinite variety of activities to keep you, your friends or family entertained…or relaxed! Whether you’re looking to sail the seas, explore the islands, go deep beneath the waves, relax and rejuvenate or to try something completely new – you won’t be disappointed. We are happy to organise any and every activity for you pre-arrival or during your stay. Our expert team can give you the best advice on what will thrill you and what will chill you! 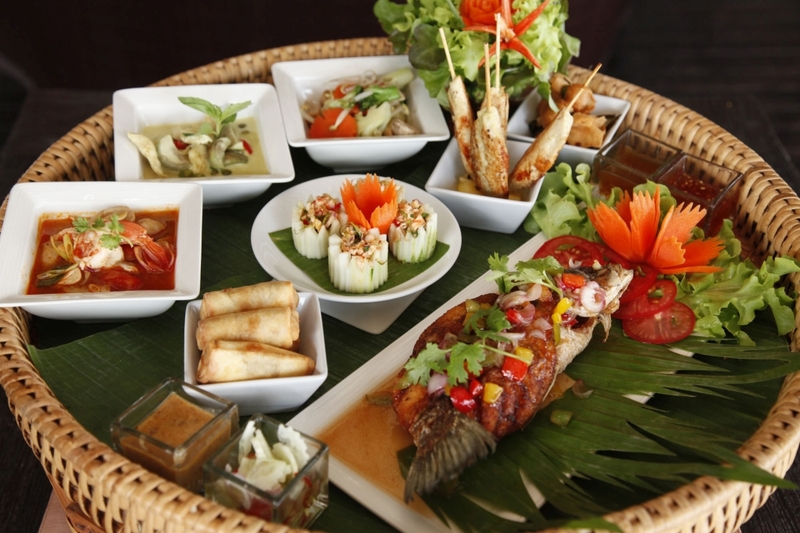 With Thailand’s culinary options continuously expanding it’s only natural that the number of world-class restaurants has increased and there are now a host of incredibly delicious restaurants on offer! 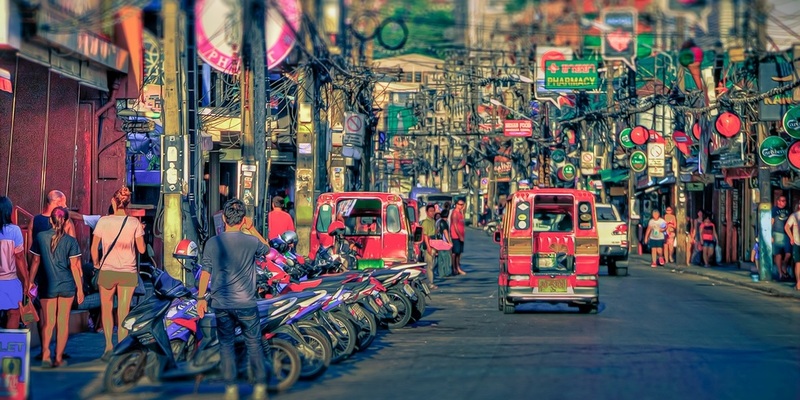 You’ll find a diverse selection of fine-dining restaurants everywhere in Thailand along with tasty traditional street food from local vendors (you must try the BBQ chicken, to die for!) and much much more. Our team don’t mind a tasty bite to eat and have sampled everything on offer – so we are happy to recommend dining options to suit you and even book on your behalf – vegan, meat-eaters, romantic, party-feel or perhaps just a liquid lunch – we’re here to recommend and book it in so all you need to do is eat, drink, eat and drink some more. Ready for a big night out? 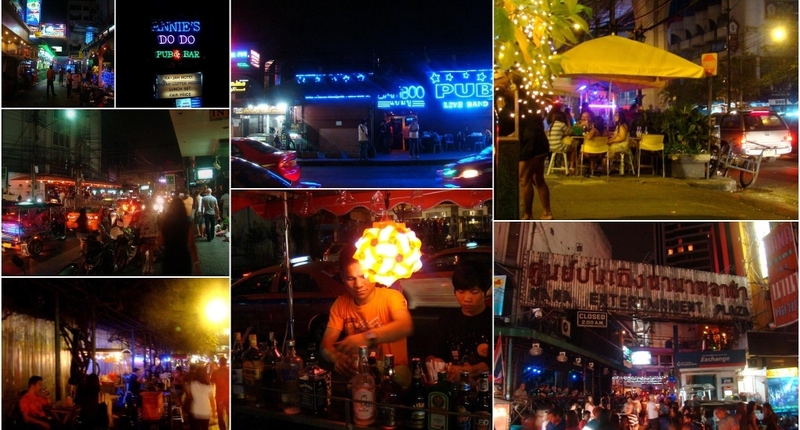 No one offers a big night out like Thailand does. Strap yourself in for the ride! 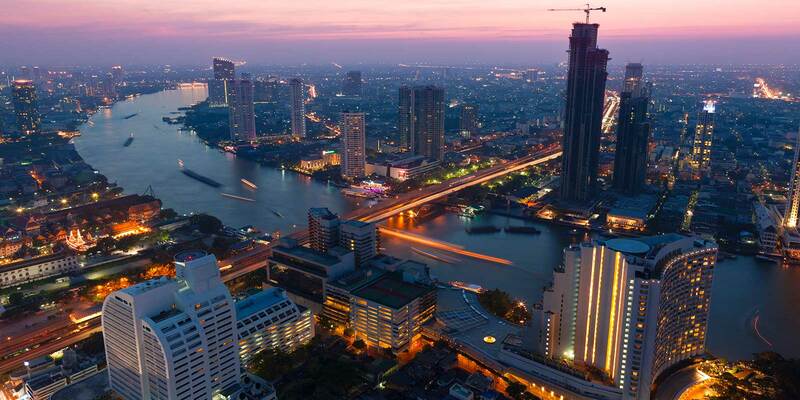 Thailand boasts some of the liveliest nightlife locations and you’ll find yourself spoiled for choice when it comes to bars, live bands, karaoke clubs, nightclubs, world famous DJ’s, beach parties, go-go bars or super-clubs. The world is truly your oyster when it comes to the wee hours of the night. 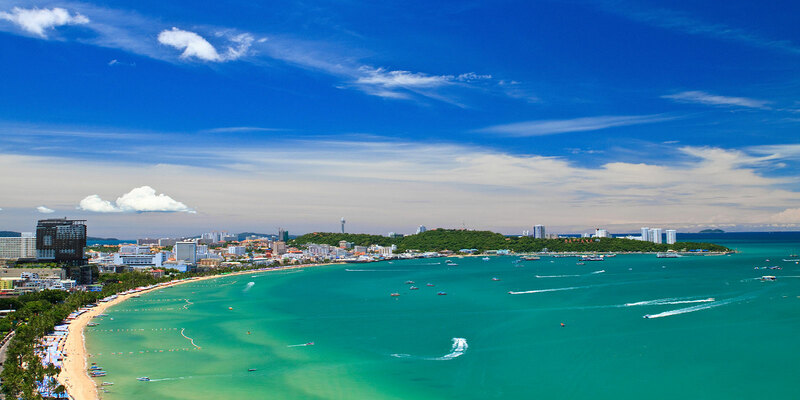 A favourite pastime of many, Thailand is one of the premiere shopping destinations in the world. 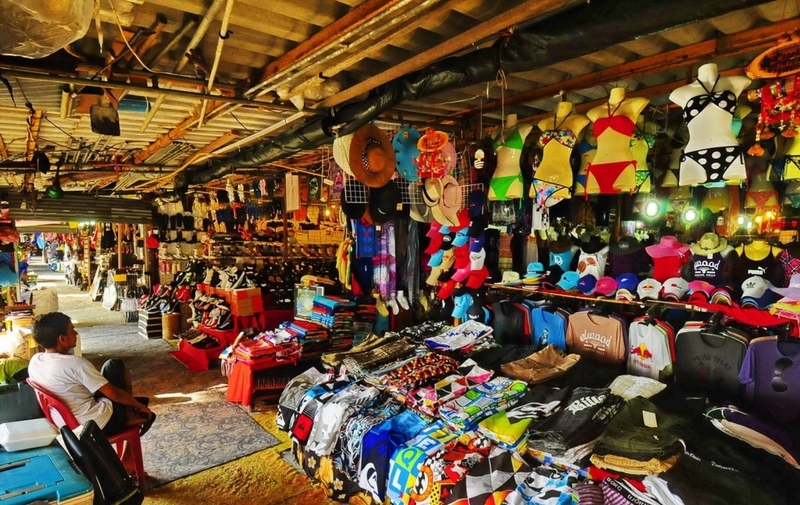 If you can think of something to buy, Thailand has it - from local handicrafts to famous brand names, there is a market, shop and stall with something for everyone. Shopping tours are available and we would be happy to book the perfect one for you. When staying on the islands, the variety of beaches are simply impressive. Popular choices of long white sandy coastlines to rocky coasts and even shallow stretches full of marine life are on offer….or if you’re after utter solitude, there are so many beaches off the beaten track where you can discover for yourself the unspoiled and isolated beaches of days gone by...these are the hidden gems of Thailand…and we know them all...just ask us! 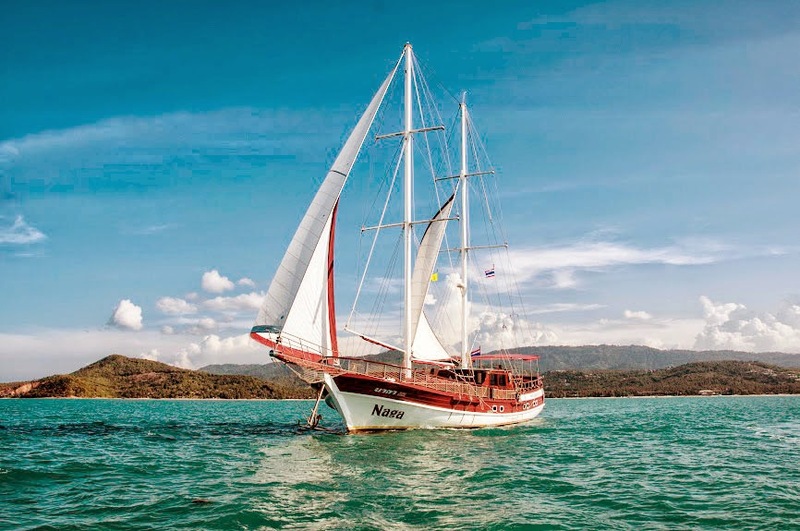 For those of you wanting to see the world-famous marine life of Thailand but aren’t keen on diving deep below, there are some fantastic snorkelling charters that are great fun for all the family. 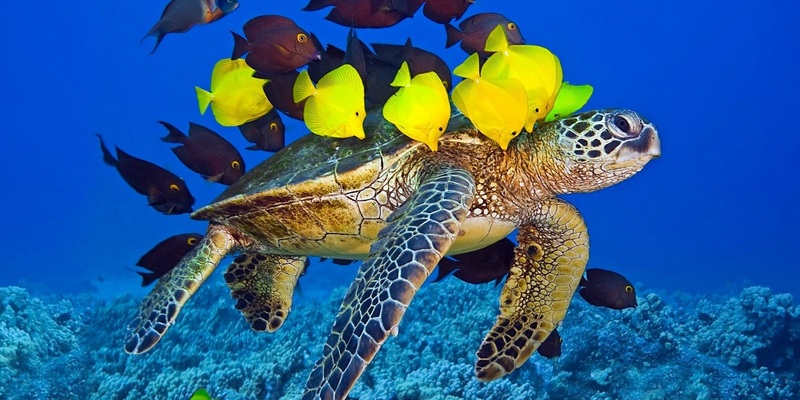 See some incredible marine life, have a bite to eat and work on that tan! 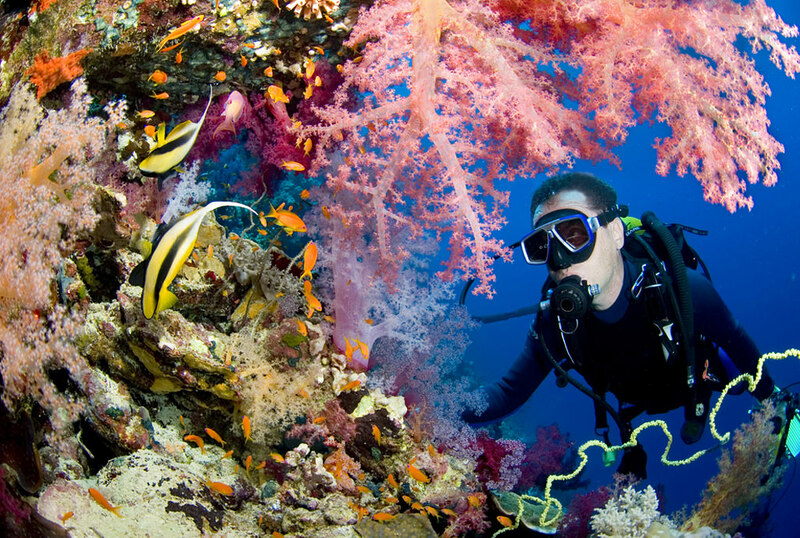 Kalara has teamed up with only the very best of scuba diving companies to offer you the finest diving experience available on the island. Regardless of ability, there is an option for you - with PADI courses for beginners, advanced divers, divemasters and the kids are not forgotten. 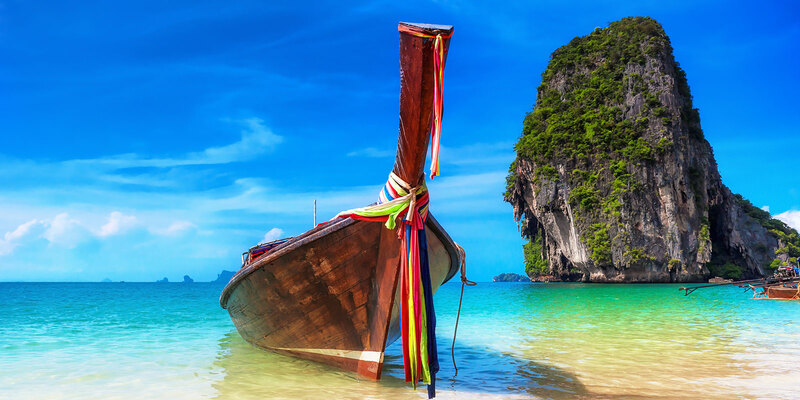 Whatever course you go for you will receive an unrivalled level of care and attention all on, in and under the crystal blue waters of Thailand. Cycling is becoming an increasingly more popular activity over recent years and with cycling experts available who can organise trips to famous viewpoints or head off cross country or along the many beaches and coasts. The tour guides are seasoned mountain bikers who know the culture and understand the delicate ecosystem of the island, offering an experience which embodies fitness, education and enjoyment all rolled into one. 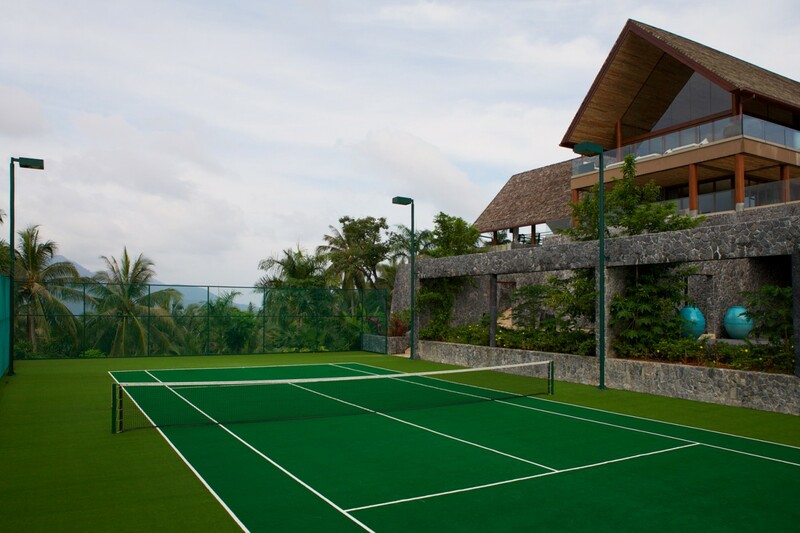 Professional courts are available for general hire, along with racquets and balls. Additionally, the venues can also provide you with professional coaching or a playing partner. We have a number of coaches and courts we work with and can easily organise a great day out for you – even with a packed lunch! Have you ever imagined soaring through the air at speeds of 40mph, suspended above a tropical rain forest? Or wondered what it’s like to be a bird flying from branch to branch? If the answer’s YES then this is about as close as you’ll ever get! If you’ve ever longed to fly, then this is for you. We can arrange for you to be picked up from your hotel or villa and shuttled off to the base camp via a safari ride in a 4×4 vehicle ... which is an adventure all by itself...before you get deep into the unspoiled jungle, where your epic rides begin. 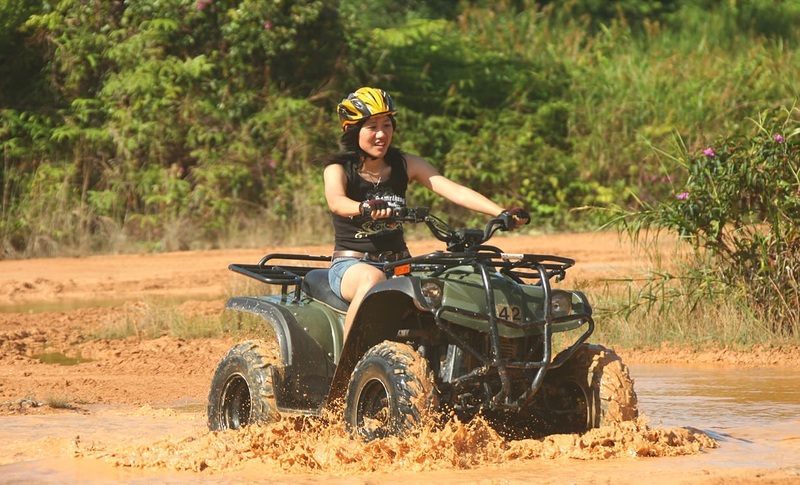 This 4WD all-terrain vehicle (ATV) trip sends you off on a stimulating cross-country trip that takes in secret waterfalls and streams, coconut groves, water buffalos along with fruit and rubber plantations. Explore with an adrenaline rush – from beginners to the masters, experienced staff will be by your side as you tackle the tropical landscape of Thailand. Is there any better way? Set sail and enjoy a cruise of your choice, from one-day or extended rentals available – and the sky is the limit when it comes to how big or fast you want your boat to be! 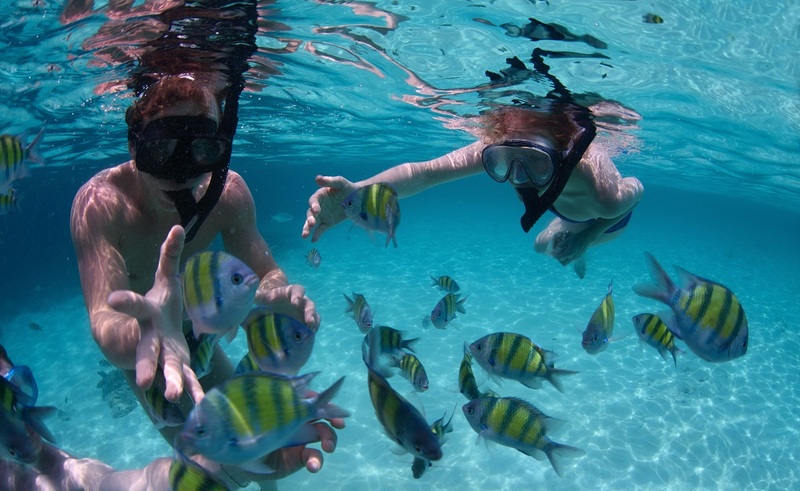 Elect to enjoy snorkelling, diving or relaxing in the sun, floating on the clear turquoise waters, surrounded by smaller unspoiled islands with white sandy beaches ,coconut palms and clear blue seas. 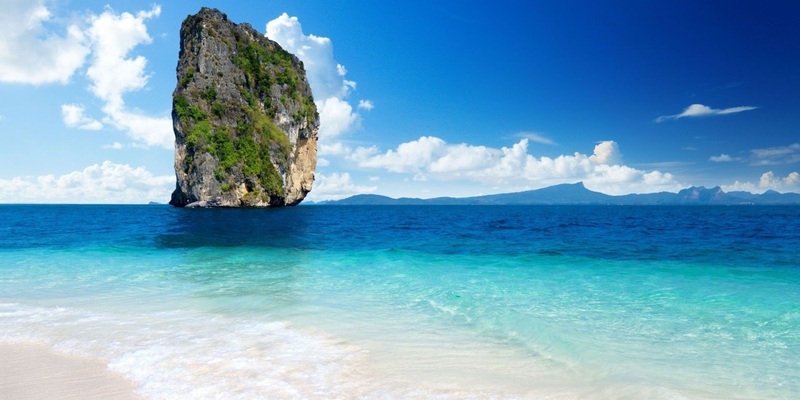 You can visit secluded beaches on uninhabited islands, the rustic Koh Phangan and the marine life loving Koh Tao, or explore the Anthong National Marine Park - a beautiful archipelago of 42 tropical islands. Kalara is pleased to offer a wide range of world-class yachts and motor cruisers for your pleasure, all with a full range of amenities complete with highly-trained staff with full concierge packages available for your ultimate enjoyment. 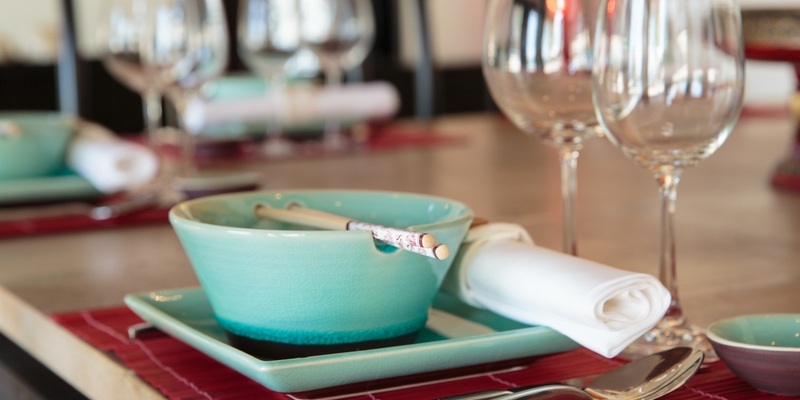 With beautiful food and easy living, why not take some time out to upgrade your vacation with a personalised holistic program tailored specifically for you? Allow a qualified professional to put together a program of specialised yoga and meditation, detox and cleansing or targeted weight loss – all to suit you and your personal needs and requirements. Go back home truly refreshed and reinvigorated. 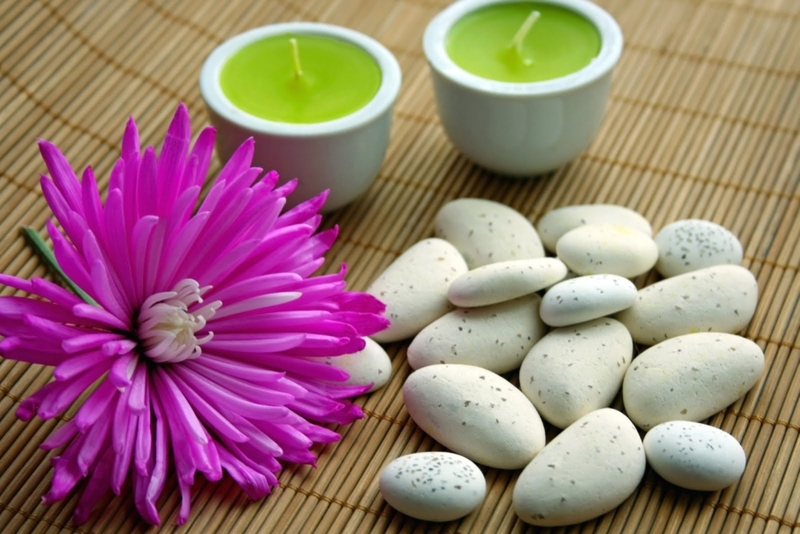 There is a wide variety of budget options, but also many 5-star world-class spas. Let us guide you in your choices in this, the most indulgent of all leisure activities! But if you would prefer a massage or treatment in the comfort of your room or villa, we can arrange for a highly-trained professional to come and visit you so you don’t even have to lift a finger. 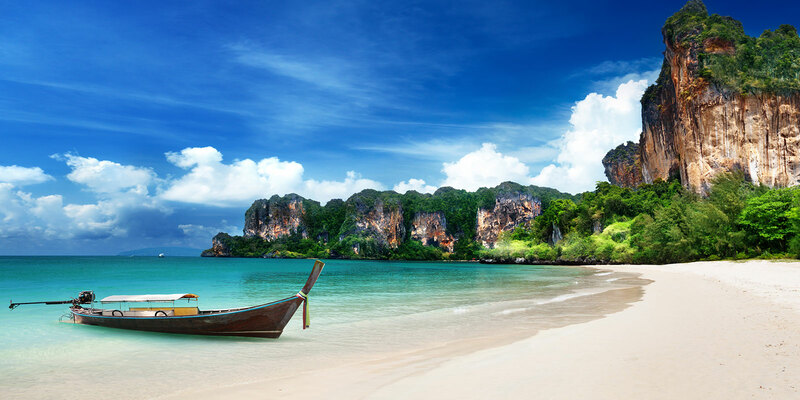 With over 1,000 miles of coastline, Thailand offers such a profusion of sandy beaches, sheltered bays, quiet coves and idyllic islands, that the choices for a holiday in the sun are near limitless. 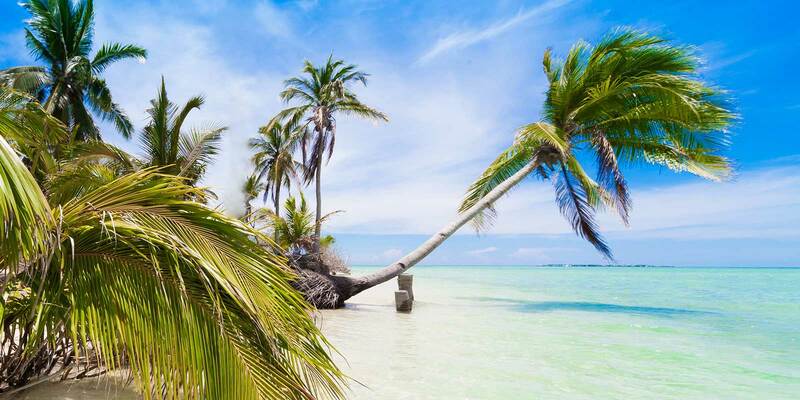 Each location has its own distinct character, so whether the choice is for an action-packed vacation, a fun-filled party scene, or a lazy escape into a serene tropical paradise, all dreams of the perfect beach are wonderfully fulfilled. What remains constant is the year-round sunshine!